To initiate an interlibrary loan online, you will need a username and password to log on.  You can get this by contacting staff at the Library at 913-259-3655.  Access the Kansas Library Catalog with this URL: (it would be a good idea to bookmark it or create a shortcut on your desktop). Please limit your requests to 2 items each time. When those 2 items are returned, you may order another 2 items. We can waive this policy if you need extra materials for research. 1. Once you are into the web site listed above, click on the “Expert Search” button. 2. In the left column, type one or more search terms. Use the 1st drop down box to select the best choice if you only know key words. Be sure to use the 2nd drop down box (all headings) to choose author, title, subject, or ISBN if you know any of these. Any of these can get you to a specific book much more quickly. 3. In the middle column, change the “Search in these Locations” box to say “All Libraries“. 4. If you need to change any of the other settings in the middle column such as “Format” (books, audio, video, etc. ), do that next. 5. On the far right, leave all the boxes checked. 6. Finally, click on “Search“. 7. You will need to be patient while the results are loading. After the results appear, double click on the title you want to look at. 8. If you want to see more details about what that material has to offer, click on “load full record“. Then click on the tab, “Publication Information.” At that point, you can also click on “Summary” if the button is displayed at all. 9. To return to the original list of results to look at other items, click on “Back to Results” in the upper left. 11. Your name should be automatically filled in, since you are logged in. Please enter a phone number or email address in the Patron’s Contact 1 box, and then click Submit to place your request. 12. To keep track of your requests, click on the My Account tab at the top of the window and then choose Items from Other Libraries. 13. Log out of your account when you’re done. Though not usually the case, items can take up to two weeks to arrive at the library. Make your requests early to ensure that you receive the titles in time for any deadlines.